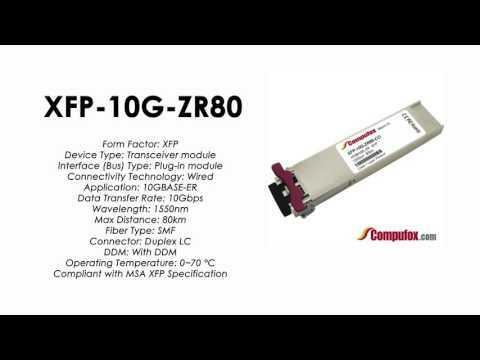 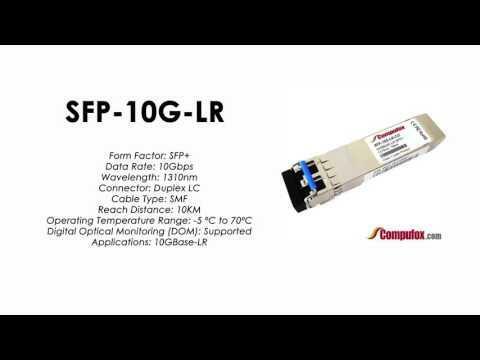 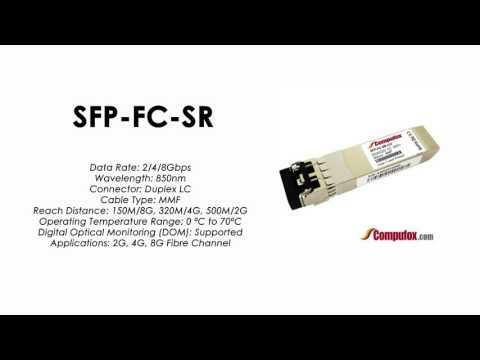 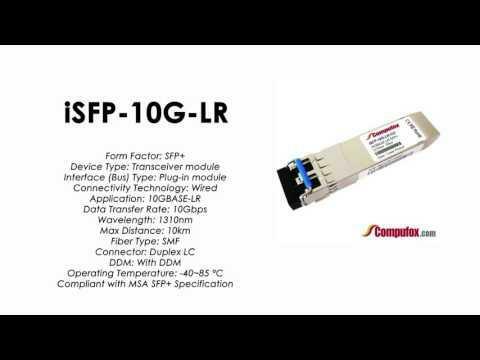 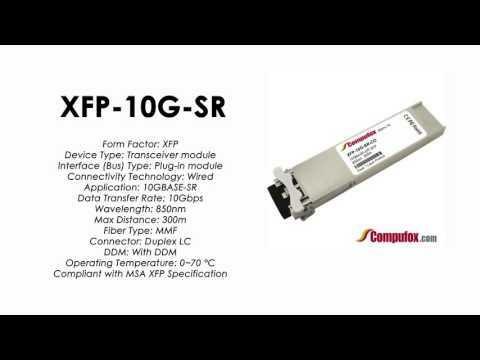 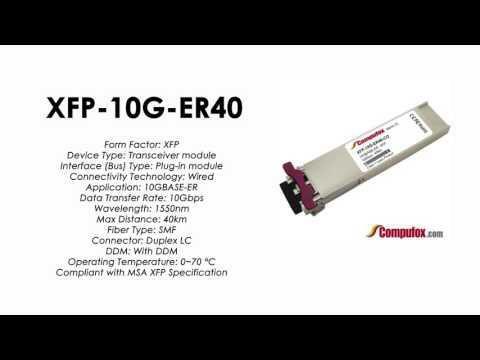 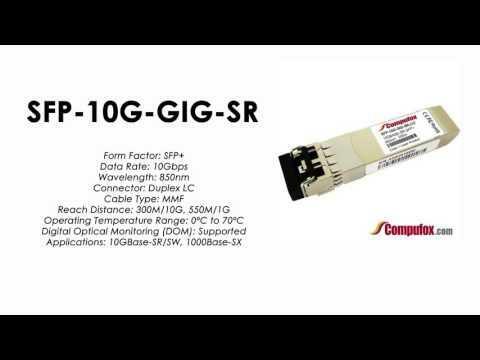 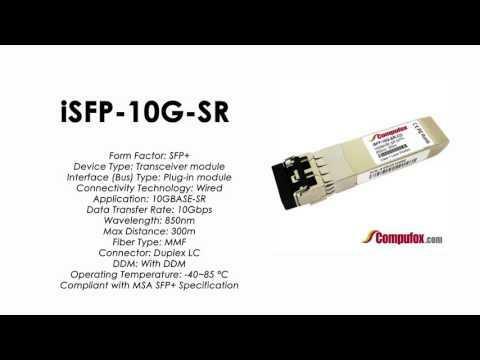 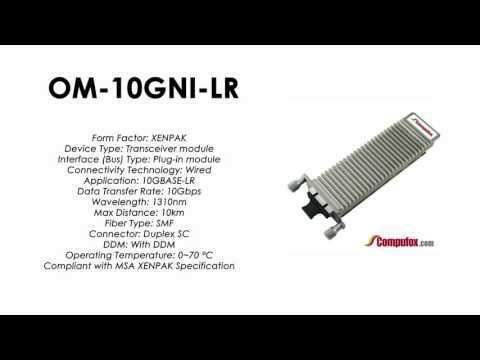 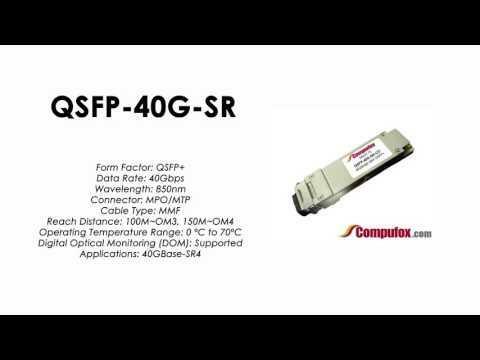 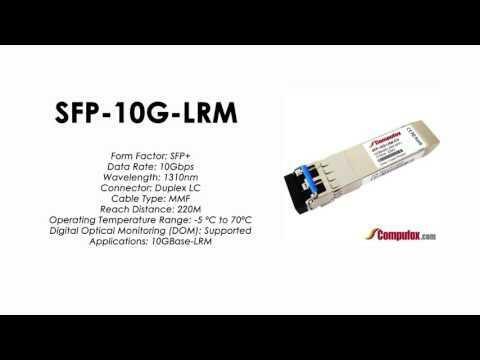 Visit our website https://www.compufox.com/QSFP_40G_SR_p/qsfp-40g-sr-co.htm Alcatel-Lucent Compatible four channel 40 Gigabit optical transceiver (QSFP+). 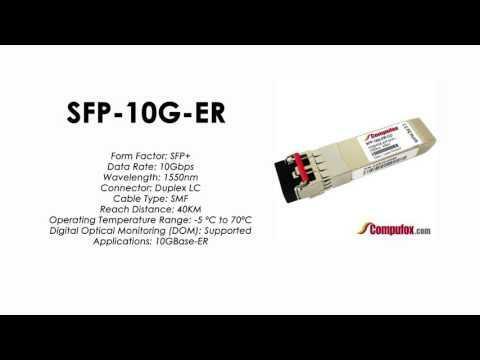 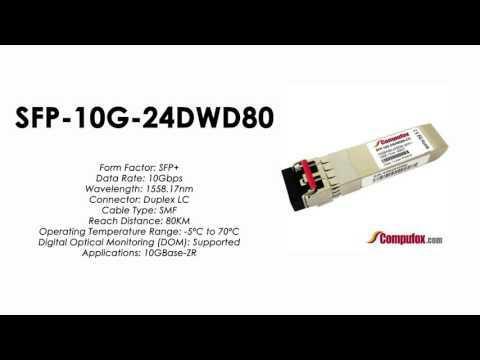 Supports link lengths of 100m and 150m, respectively, on OM3 and OM4 multimode fiber cables. 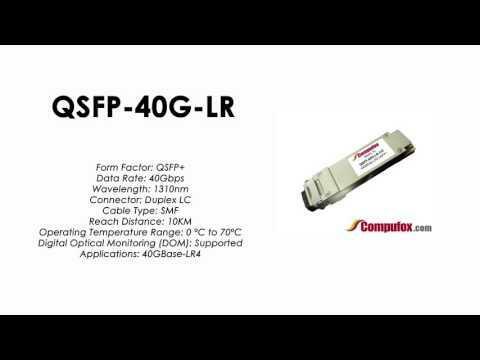 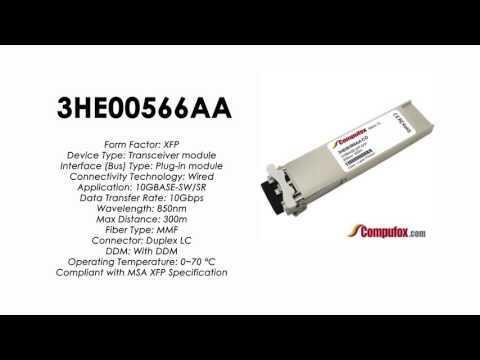 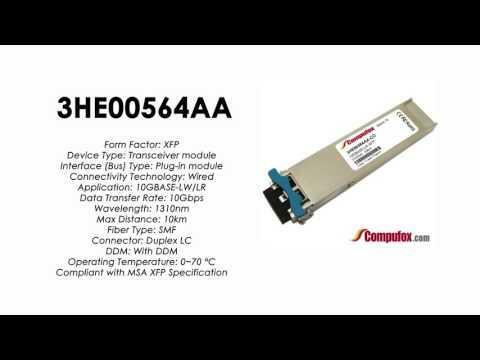 Visit our website https://www.compufox.com/QSFP_40G_LR_p/qsfp-40g-lr-co.htm Alcatel-Lucent Compatible four channel 40 Gigabit optical transceiver (QSFP+). SMF over 1310nm, reach up to 10km.